Glyph is a graceful yet mind-bending puzzle game for all iOS devices. 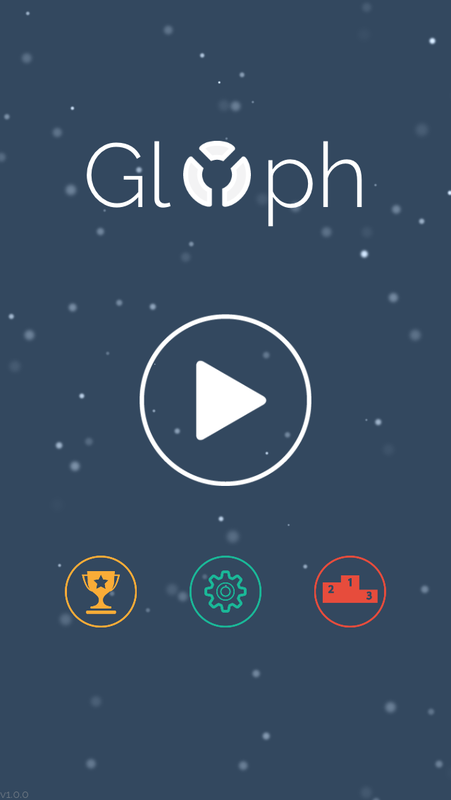 Tap a Glyph and start a chain reaction. The longer the chain the bigger the score! Do you have what it takes to become a Glyph God? You have only 12 moves and it seems so simple but you have to decide whether to plan for big chain reactions or take the points that are present on the board. Get it on the App Store from 19th Feb 2015. Glyph the new puzzle game for iOS and Android is now available on the App Store and Google Play. New Update! Tackle 40 mind-bending levels in the all new Challenge Mode available for Free with the latest update! It seems so simple - 12 moves and get your highest score. But, do you play to score each turn or arrange the glyphs to get that extra special chain reaction!